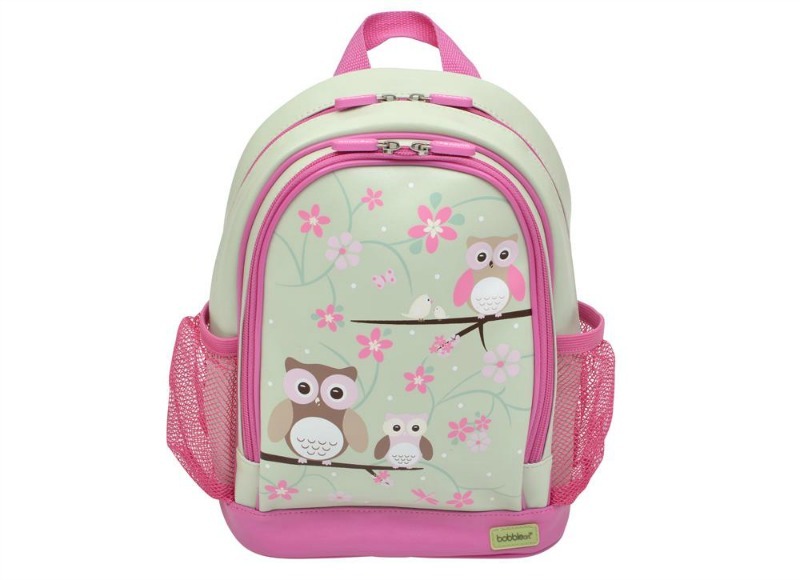 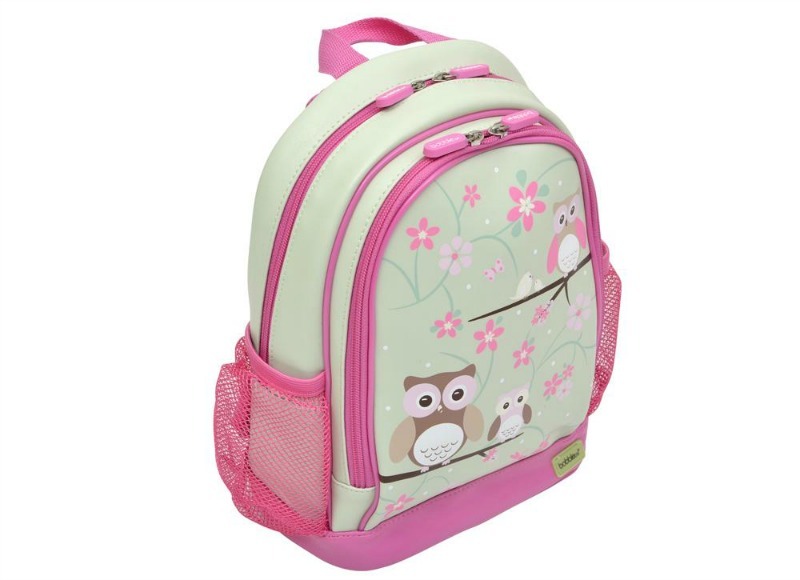 This large Owl themed PVC backpack from Bobble Art is ideal for school, kindy or just for out and about . 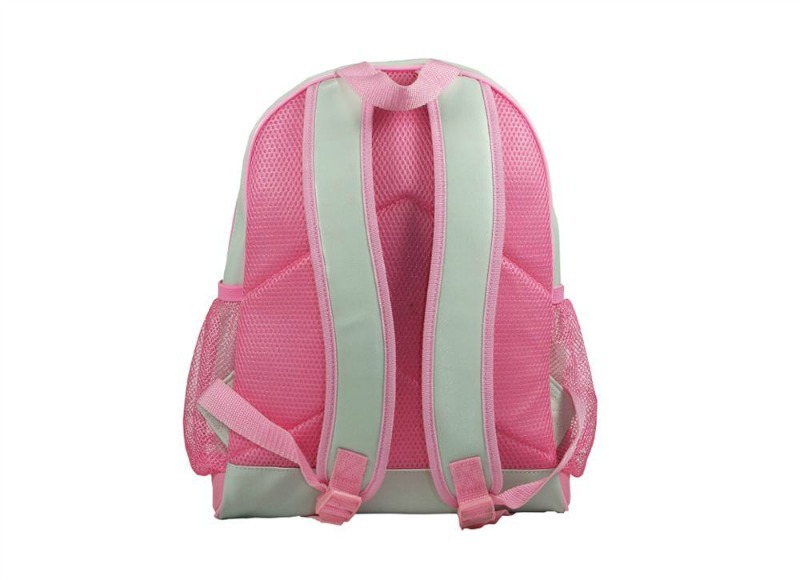 With its padded straps and soft back panel its super comfortable to cary , whilst the interior s lined with a polyester which is so easy to keep clean and maintain. 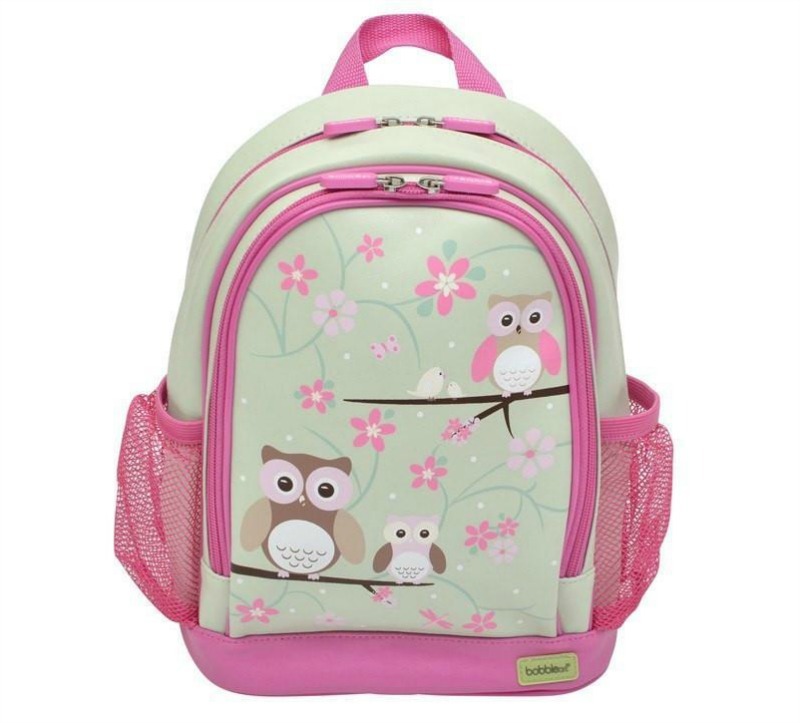 A beautiful backpack! 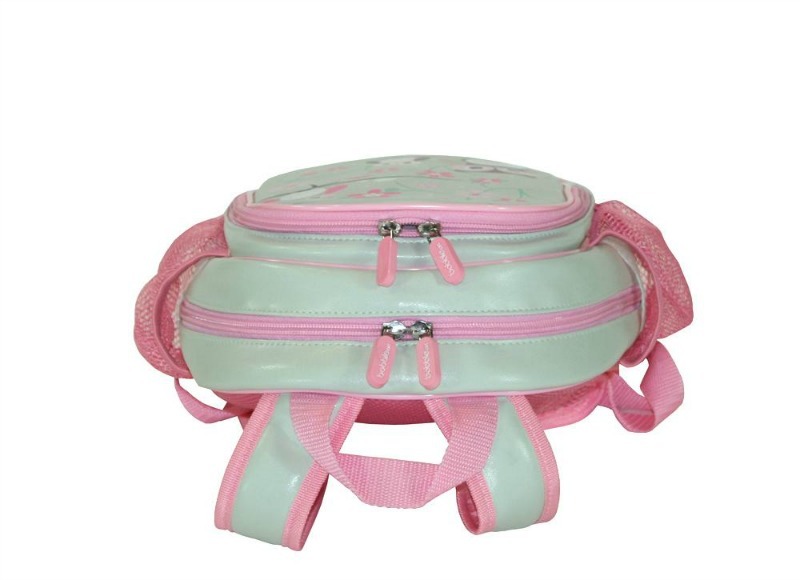 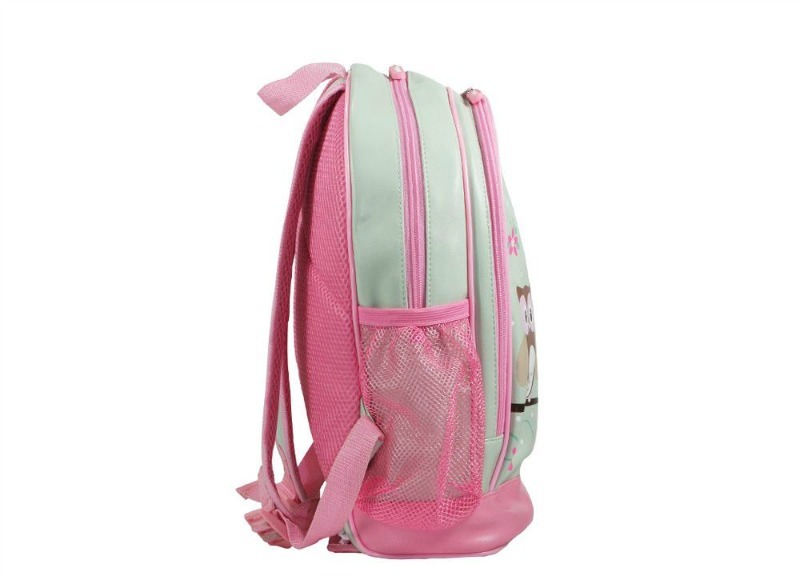 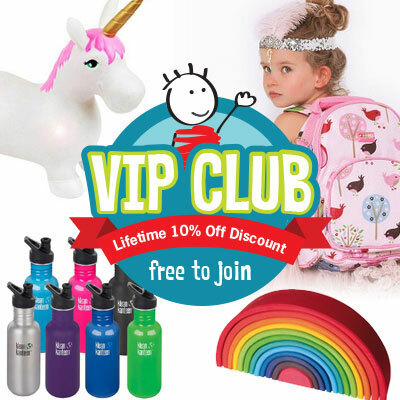 Sturdy, durable, adjustable, easy to clean, light weigh beautiful backpack!